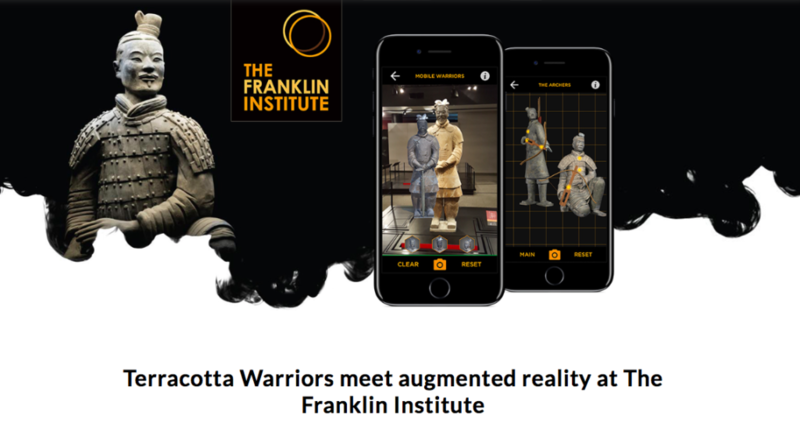 As we read at Wikitude web – an importan industry-leading Augmented Reality solutions- The Franklin Institute is using AR to enhance their Terracotta Warrior exhibition which will be displayed in Philadelphia until March 2018. The museum’s app, powered by Wikitude technology, allows visitors to use their smartphone to scan items and visualize rich AR content to learn even more about the intriguing history behind the magnificent clay soldiers, as you can see in that video. 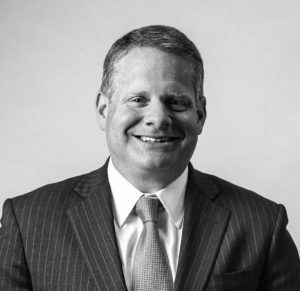 Terracotta Warriors of the First Emperor is unlike any display of its kind, the warriors and related artefacts have never been seen through the lens of science and technology, says Larry Dubinski, President & CEO The Franklin Institute. The 16,000 square foot exhibition, which is featuring ten of the life-size clay warriors and more than 160 of their artifacts that remained hidden for 2,200 years, is making the best out of modern-day technologies by innovatively displaying rich content through interactive components and augmented reality experiences. The mystery of the Terracotta Army, including the decay, discovery, archaeology, history, and preservation of the content found at the burial complex of China’s First Emperor Qin Shihuangdi, is better understood by visitors who use the institution’s app to view augmented reality renderings. The AR experience shows representations of how the sculptures are predicted to have appeared more than two thousand years ago. The AR feature of the app also displays digitally augmented weapons and artifacts being held by the ancient terracotta statues. As we have seen, the app contains, furthermore, a Mobile Warriors feature where users can create their own army by digitally posing terracotta soldiers in any given space. A screenshot of the displayed personalized army can then be shared on social media. 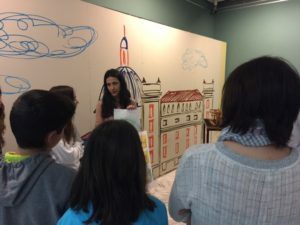 As everybody knows, MUSEUM is a potential environment to learn and play (edutainment). One of the opportunities for creating edutainment environment in terms of technology is to develop an augmented reality quiz game application. The characteristic of augmented reality is capable of combining real objects and virtual objects so it’s different from regular quiz game app, natively or web-based. We can read it -this is only one of the many dedicated studies to Museum Learning Application- at the work done by Department of Electrical Engineering and Information Technology Universitas Gadjah MadaYogyakarta, in Indonesia. Everything is yet to be done ¡Contents make the difference! 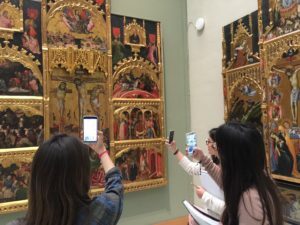 As we dive in museums, we find some examples -not many- about how the are using augmented reality. All of them are differents. They must be different. Thats our main objective, our AREmuseum proposals. That’s our goal. Work in app’s tailor made. We think every every museum, every visitor, every city in every country are different, so are our projects. Differents. Unique. Creativity has no limits, and technology is only a tool. The tool. We should’n hearing any more that ‘this or that project’ based in AR, ‘has been done’. Because everything is yet to be done. Any museum needs a different project. Families with children, teenagers, tech-adicts…. are our aim. ¡Let’s start to give our community what they need to enjoy and to understand museums!